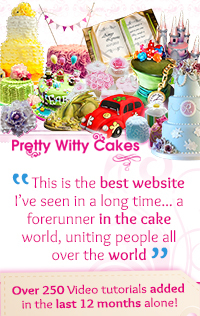 Tiddys Blog: A light hearted look at a cake decorators life! 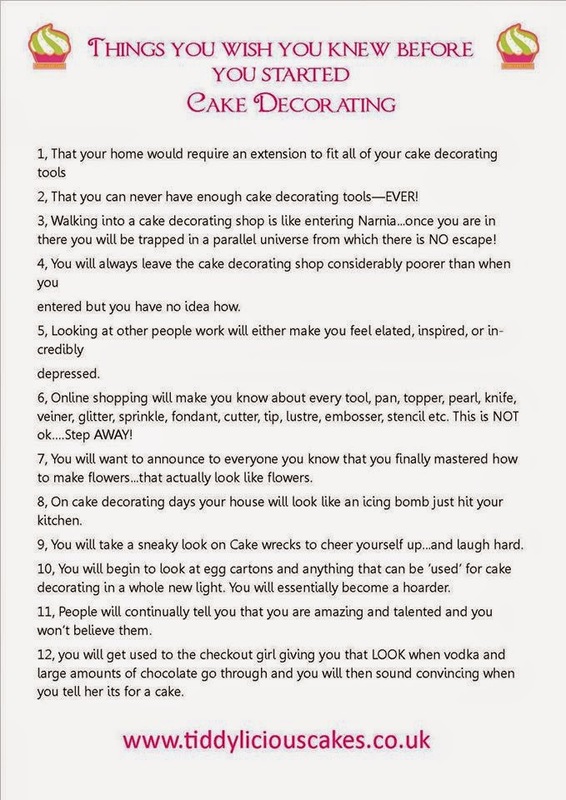 A light hearted look at a cake decorators life! I am posting this here as it always seems to cheer us up to know we are not the only ones living this crazy cakey life! Tiddylicious Cakes. Watermark theme. Powered by Blogger.